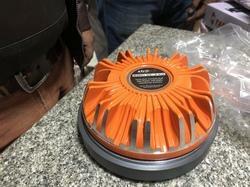 We are a leading Wholesale Trader of hf driver 1003 speaker, hf driver ferrite 1001, hf driver ferrite 750 (flat wire diaphragm), hf driver ferrite 518, hf driver ferrite 450 and hf driver ferrite d26 from New Delhi, India. 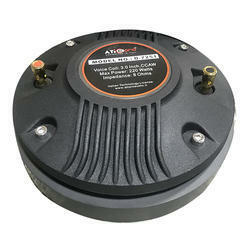 ATI Pro Audio is a well-known Trader, Wholesaler, Importer, and Exporter of HF Driver 1003 Speaker. ATI Pro Audio is a well-known Trader, Wholesaler, Importer, and Exporter of HF Driver Ferrite 1001. 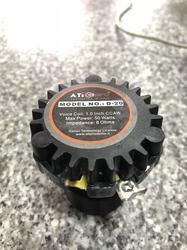 ATI Pro Audio is a well-known Trader, Wholesaler, Importer, and Exporter of HF Driver Ferrite 750 (Flat Wire Diaphragm). ATI Pro Audio is a well-known Trader, Wholesaler, Importer, and Exporter of HF Driver Ferrite 518. ATI Pro Audio is a well-known Trader, Wholesaler, Importer, and Exporter of HF Driver Ferrite 450. 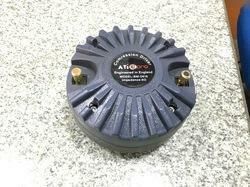 ATI Pro Audio is a well-known Trader, Wholesaler, Importer, and Exporter of HF Driver Ferrite D26. ATI Pro Audio is a well-known Trader, Wholesaler, Importer, and Exporter of HF Driver Ferrite 750. 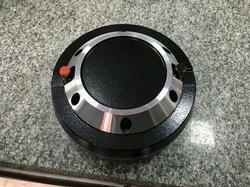 ATI Pro Audio is a well-known Trader, Wholesaler, Importer, and Exporter of Ferrite Driver 350. 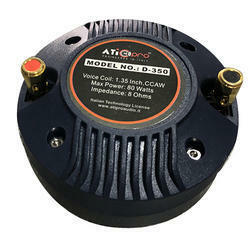 ATI Pro Audio is a well-known Trader, Wholesaler, Importer, and Exporter of HF Driver Ferrite D20 (True Neodymium).